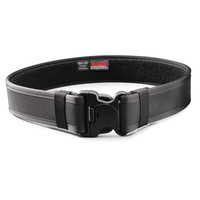 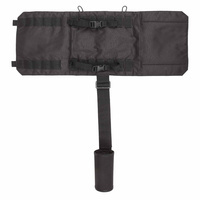 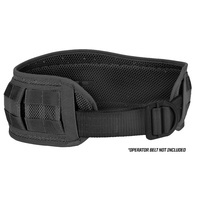 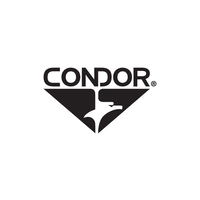 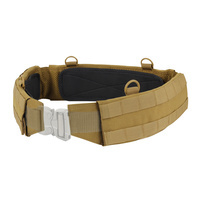 The CONDOR LCS Cobra Gun Belt is the latest addition to Condor's load bearing belt family. 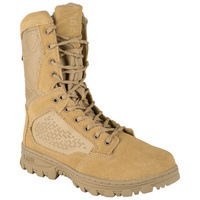 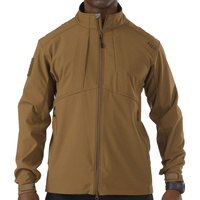 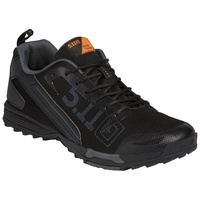 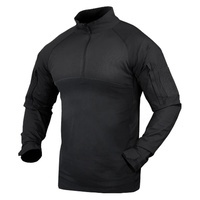 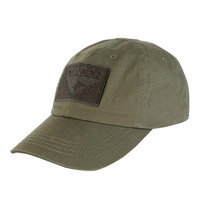 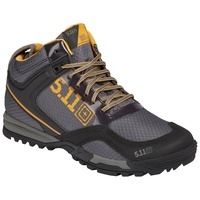 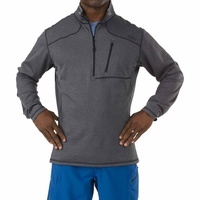 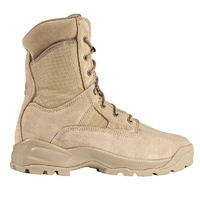 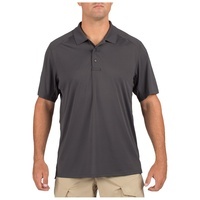 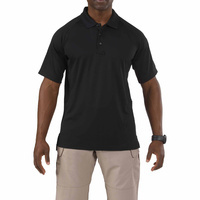 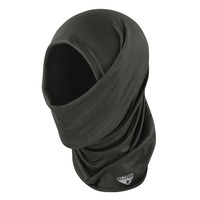 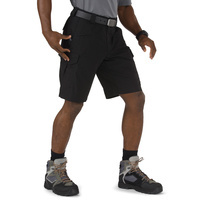 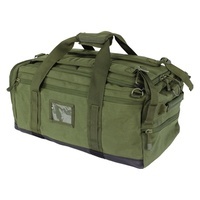 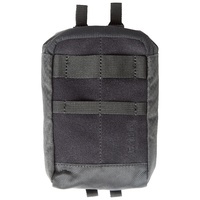 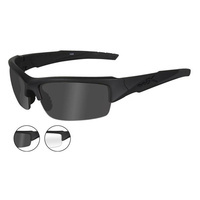 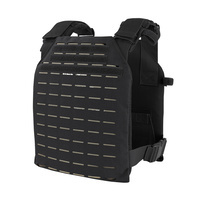 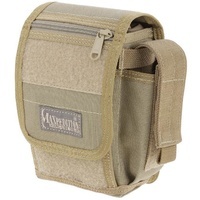 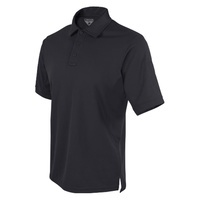 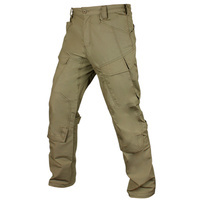 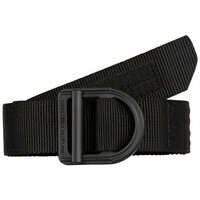 Constructed with heavy duty webbing and reinforced with additional layer of scuba webbing to handle heavy load. 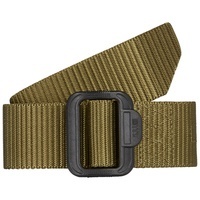 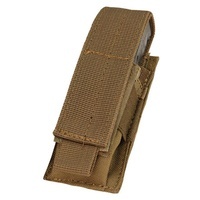 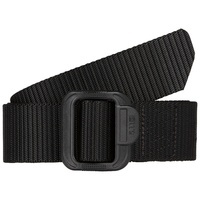 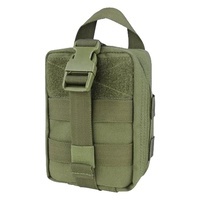 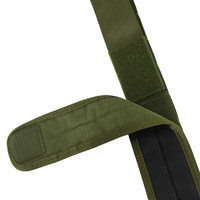 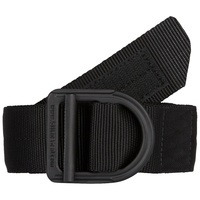 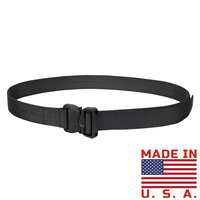 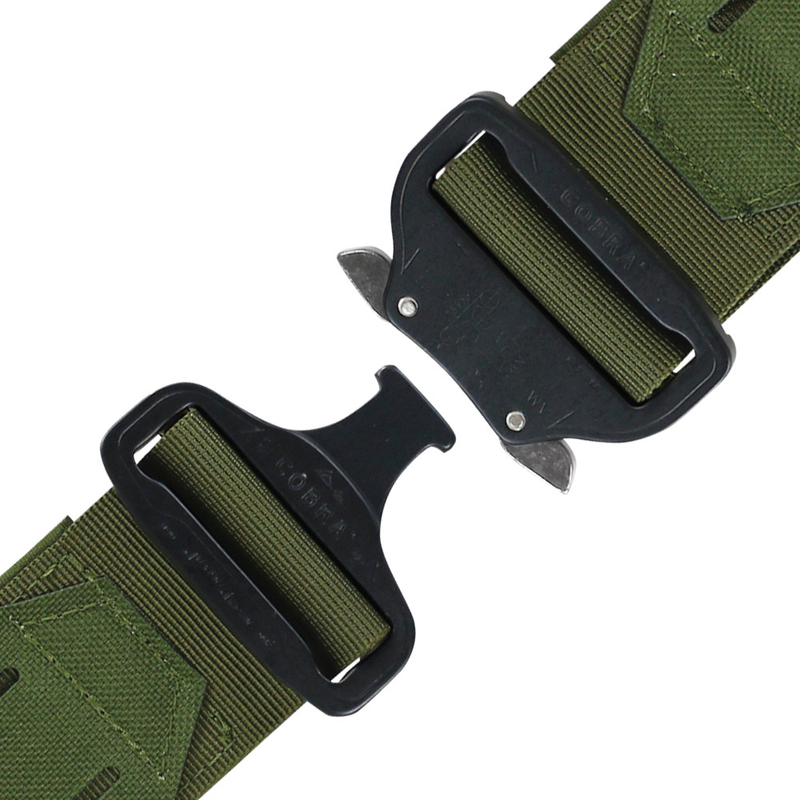 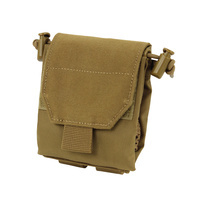 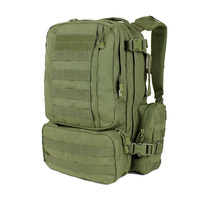 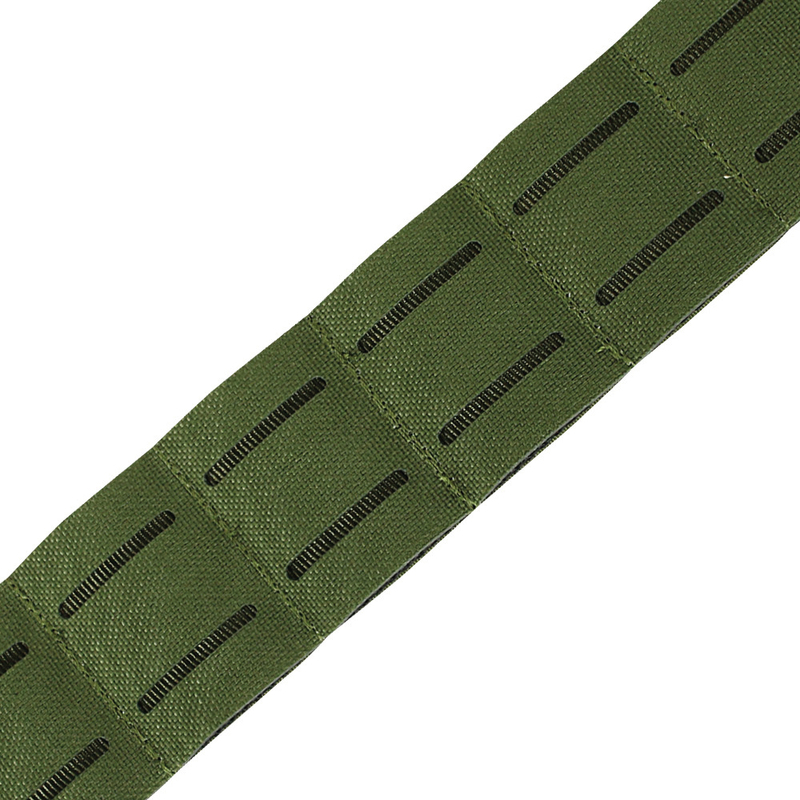 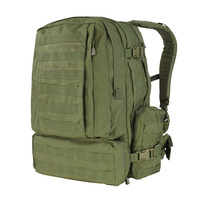 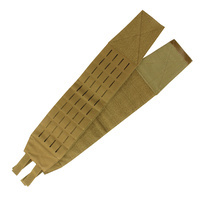 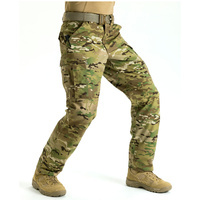 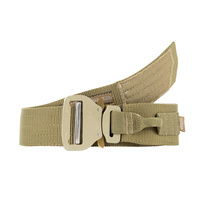 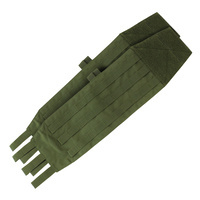 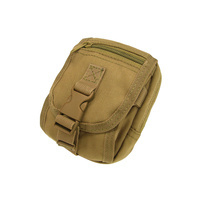 The belt exterior features Condor's proprietary LCS material with non-traditional MOLLE slots to stabilize attachments. 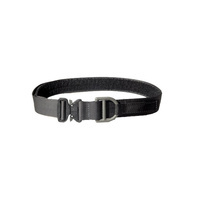 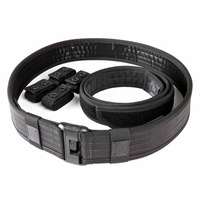 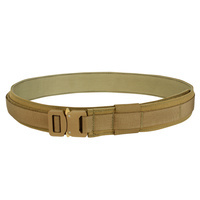 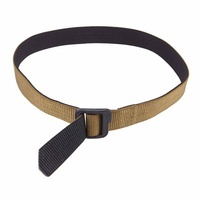 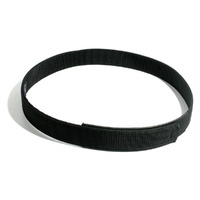 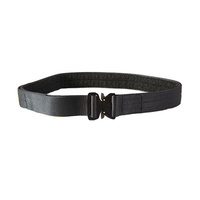 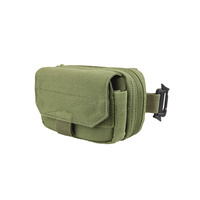 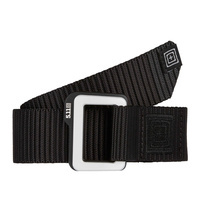 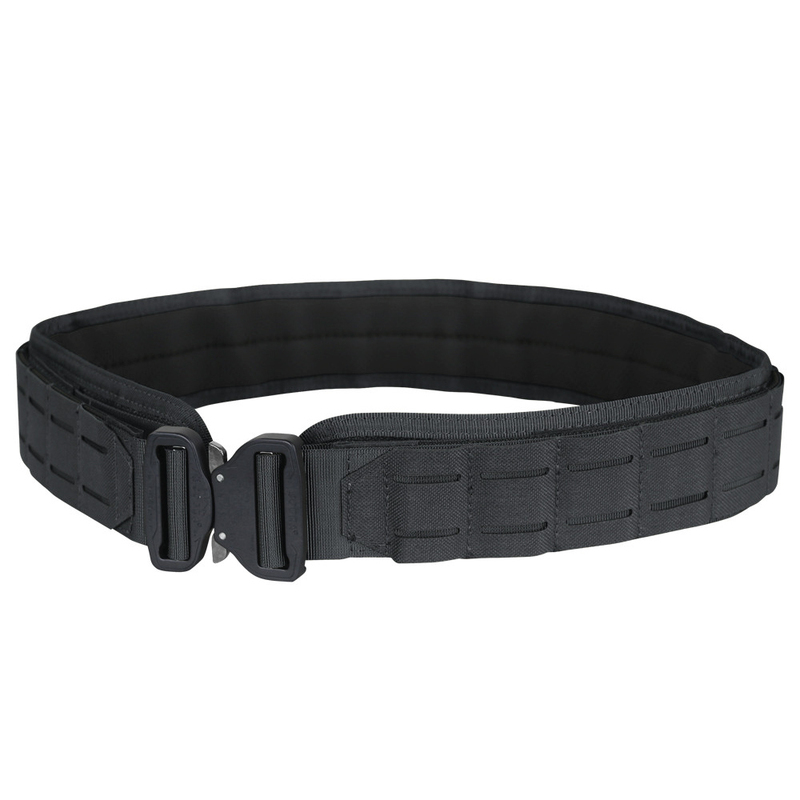 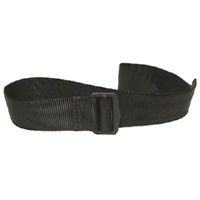 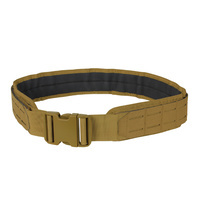 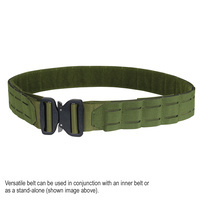 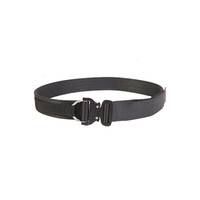 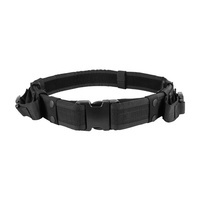 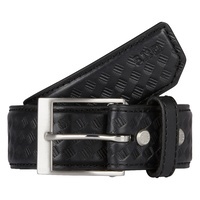 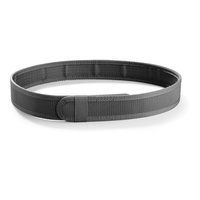 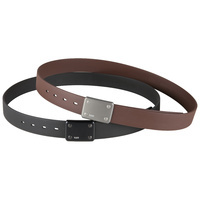 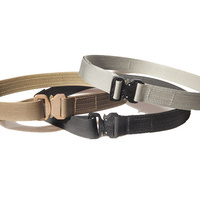 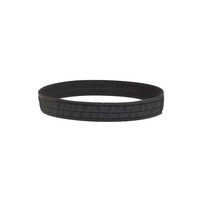 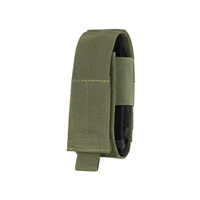 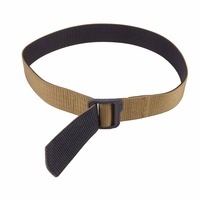 This versatile belt can be used in conjunction with an inner belt or as a stand-alone.